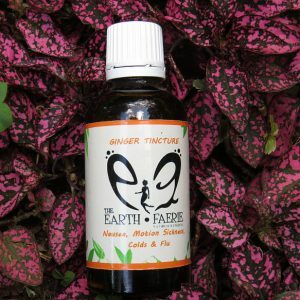 Feel the real benefits from our natural tinctures and salves. 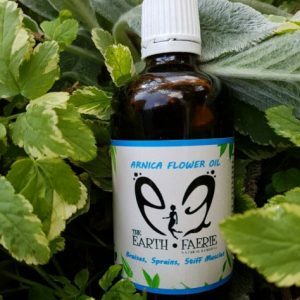 Natural products have a more positive effect on your mind and body. 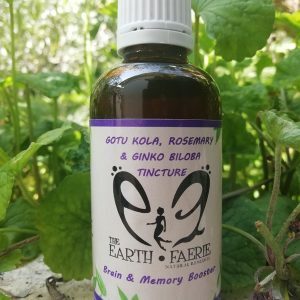 The process of creating a tincture involves extracting the benefits of the plant with the use of an ethanol based alcohol. 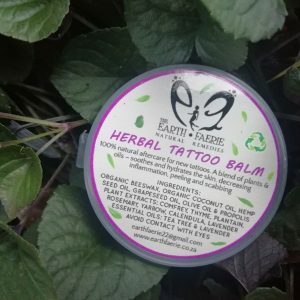 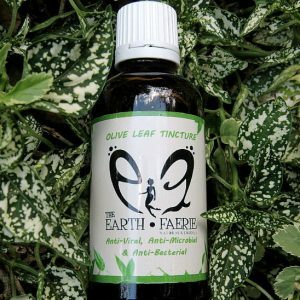 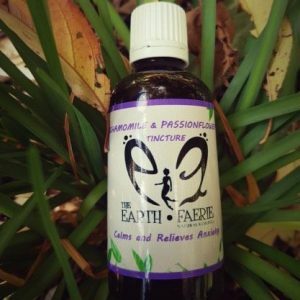 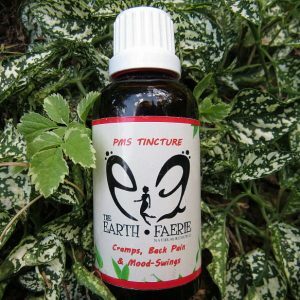 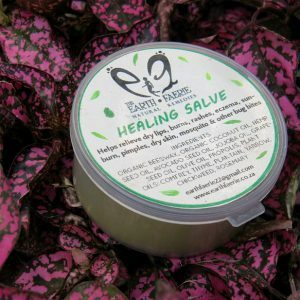 The Earth Faerie’s tinctures are of natural ingredients, have a wide array of benefits and relieve symptoms such as PMS, pain, inflammation and anxiety. 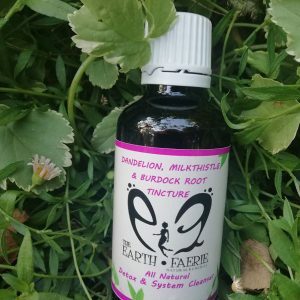 They are also very good natural immune boosters. 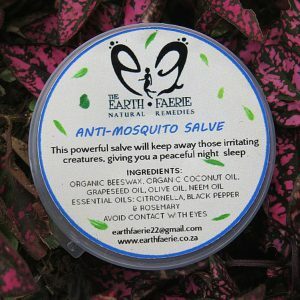 The salves assist with the care and relief of various skin ailments and double as mosquito repellents. 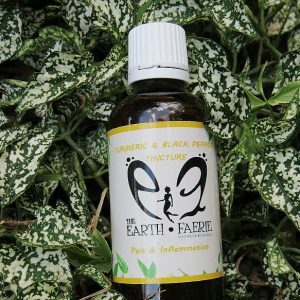 All our natural remedies are vegetarian friendly.